Congratulations! I also wanted to congratulate all of the other nominees! Island Sports Media did a great job with the awards ceremony. It was a beautiful night with Champ behind the microphone harassing the audience, Miss Hawaii Raeceen Woolford gracing us with her beauty and of course the hard working and dedicated athletes who makes me proud to live in Hawaii. Thank you Steve, Mike, Dave and Bigwave96744 for having me there. I will follow up with a few photos from the event tonight when I get home. I also had a wonderful opportunity to meet Thomas Marshall Broke2, Inc. http://www.broke2.com, Rowland Fujii RKF Enterprises http://www.sayitwithkoa.com and Saydee Pojas Game Face 808 http://gameface808.com. They were all wonderful people to talk with and I'm so glad that I met them. 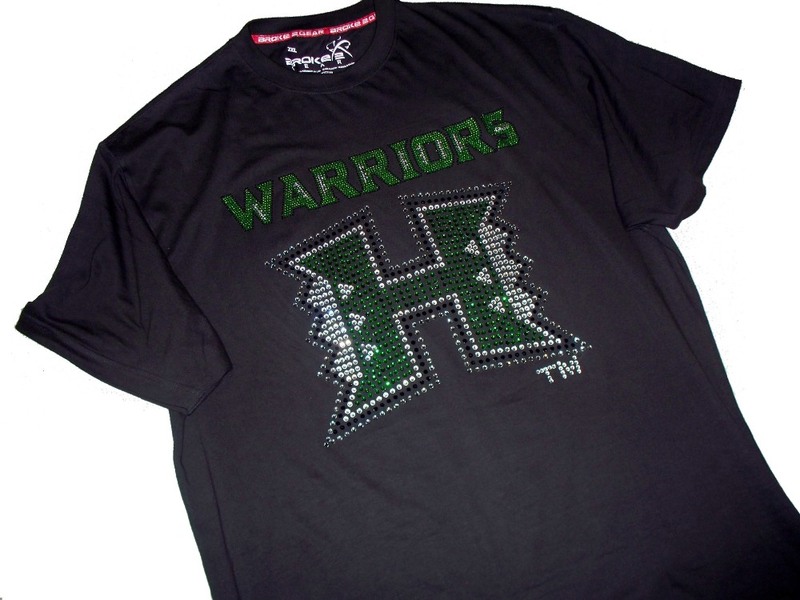 They also have awesome and unique products that I wanted to share with the Sports Hawaii Ohana. Please check these sites out, I'm sure you will find something that your special someone would love!!! Re: ISM 2nd Annual Athlete of the Year Winners!!! Look at Steve always next to the girl. jr97124 wrote: Look at Steve always next to the girl. Hey JR...you didn't get the plane tickets this year? I was wondering why you didn't show up. Anyway, Mahalo to Scott and the rest of the crew. Looking forward to next year. The girls are on their way to a Final 4! Thanks for the photo Steve and Raeceen! Your are welcome Scott...Mahalo for the support. 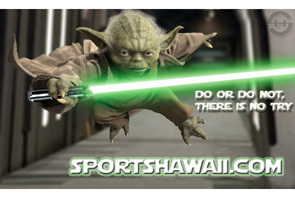 To all the Sports Hawaii Ohana. 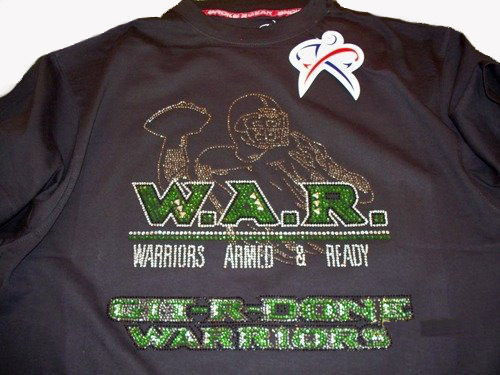 If you know of an outstanding high school football player. I have 2 scholarships to give out to the Football University Camp in Hawaii. Hit me up for the details.